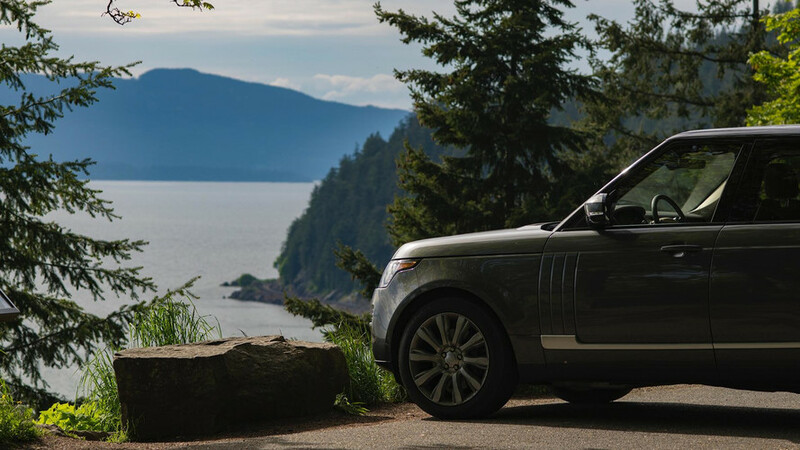 We tag along while a pro photographer captures amazing shots of Land Rover's Range Rover in the rainy Pacific Northwest. It rained the whole time. 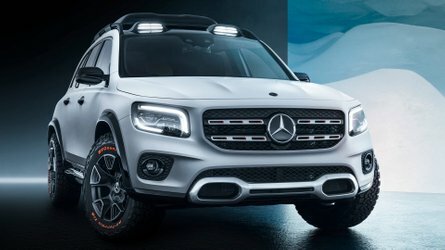 On a chilly spring day in Anacortes, Washington – a two-hour drive north of Seattle – I hopped into a Land Rover Discovery and followed pro photographer Michael Christopher Brown and his crew through forests, around islands, and across plains, all in search of the perfect photo. 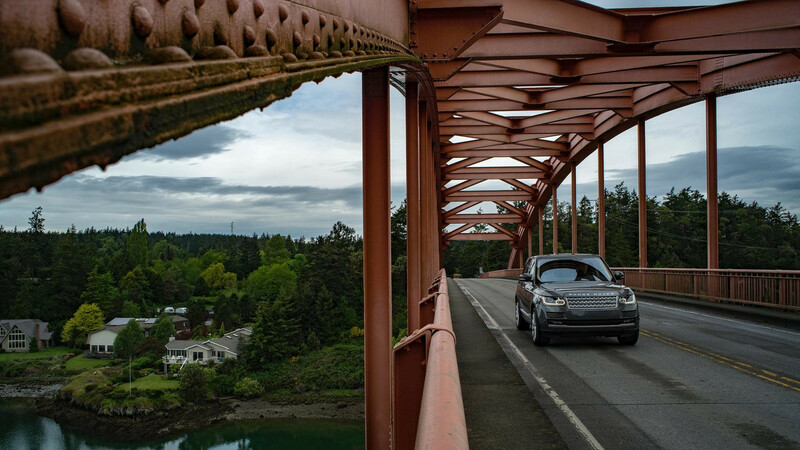 Brown, a photographer for Magnum Photos, was hired to capture the next installment of Land Rover's Ultimate Vistas photo series, painting the rugged, luxurious Range Rover into portraits of wet, lush upstate Washington. 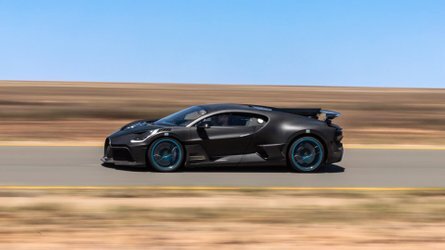 He'd never photographed cars before, and told me candidly that he'd never had a huge interest in the subject. But this trip to Washington, as well as northern Oregon, brought Brown back to his old stomping grounds. In between photo stops, he'd reminisce about memories from this beautiful part of the world, waxing nostalgic about times spent outdoors. 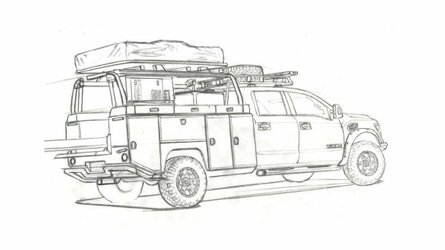 Indeed, Brown seemed at home outside in the rain, happily photographing the Range Rover even as drizzle dripped from the gray sky. "When you live here, you don't even notice," he said of the precipitation. 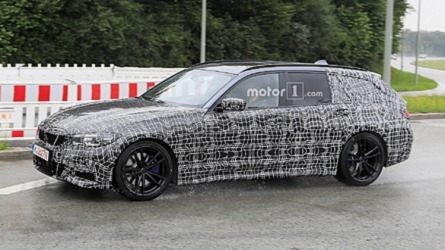 Even so, the 2017 Range Rover looked at home in the wet conditions, a splatter of mud along its sills. But as you can see in the photo gallery below, Brown's expedition took him to places far beyond the outskirts of Seattle, up mountains, through valleys, and deep into the cities scattered throughout the Pacific Northwest. 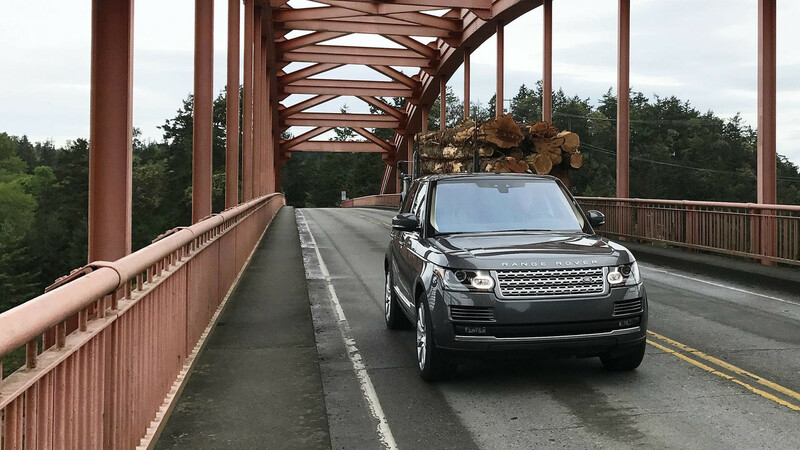 Our first stop put the Range Rover on one of Washington's many bridges, a gorgeous piece of functional architecture connecting a paved road over a rushing river. 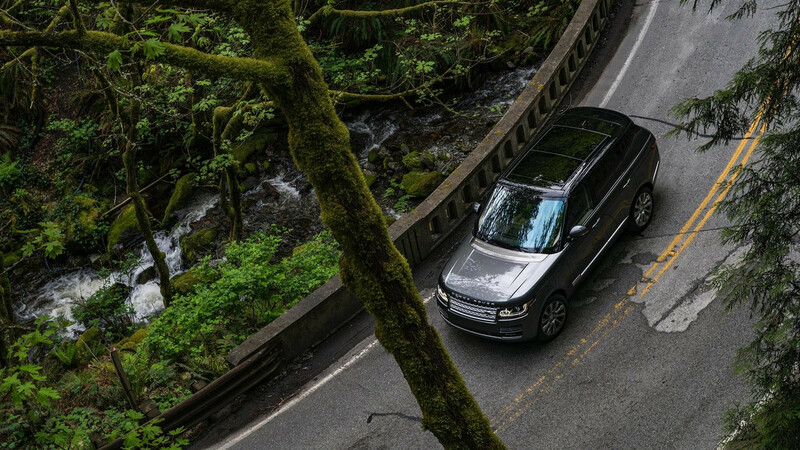 Brown set up his camera and tripod on the small walking path next to the road, shooting the Range Rover as it drove towards him. To give you an example of his photographic mastery, consider the slide-over image below. Move the middle button to the right, and you'll see Brown's professionally produced photo. Slide it left, and compare that gorgeous image with the picture I took on my iPhone while standing in the same location. 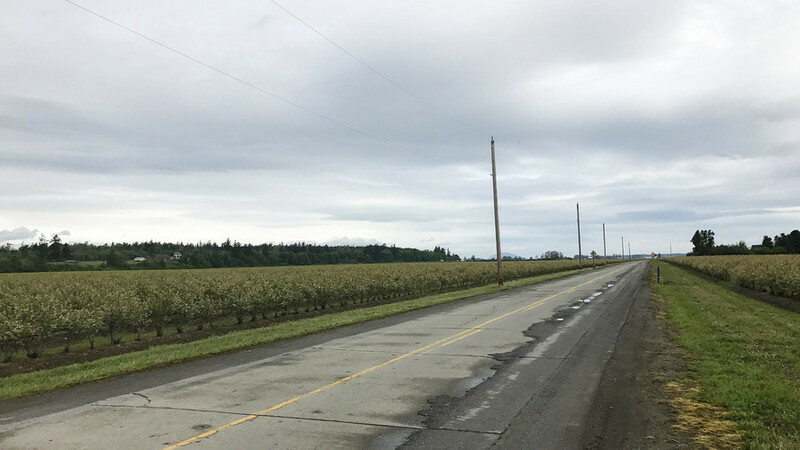 Following the bridge stop, Brown led me down into the Skagit Valley. 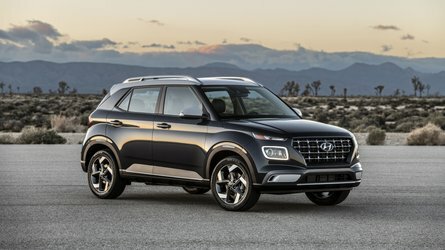 From a perch on Strawberry Hill – a place where Brown "used to listen to live reggae music several times a year while in high school," he shot the Range Rover as one of his crew members drove it down Bradshaw Road through the farmland. From my perch inside the Discovery chase car, I couldn't even see Brown way up high on that hill, the vast expanse of the valley in front of me. To put it into perspective, take a look at the two photos below. 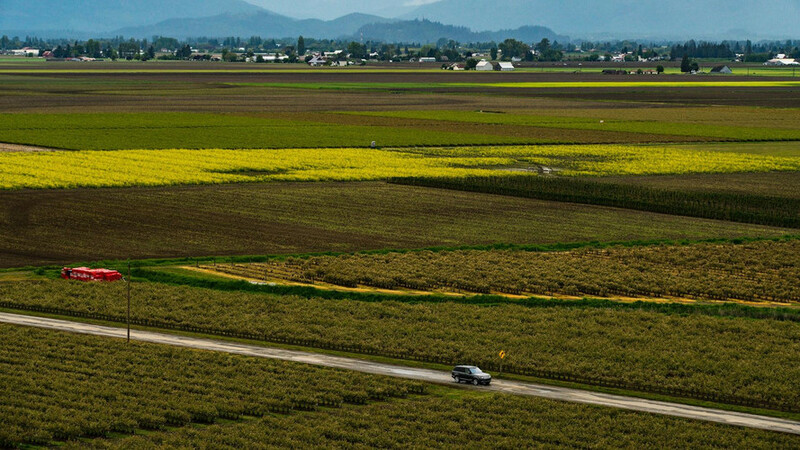 On the left, you get Brown's view of the Range Rover from high above the Skagit Valley. On the right, the photo I took with my phone of Bradshaw Road, that no doubt accompanied a "where the hell are they?" thought in my mind. A light lunch, a stopover at an oyster farm (horrible smell, by the way), and a ferry ride later, the rainy shoot day ended at The Willows Inn on Lummi Island, just off the coast of Washington. Here, Brown photographed many of the resort's sights and sounds, as well as its cooks working outside in the damp conditions. You can see these pictures, along with all of Brown's captures (including some behind-the-scenes snaps) in the gallery below. 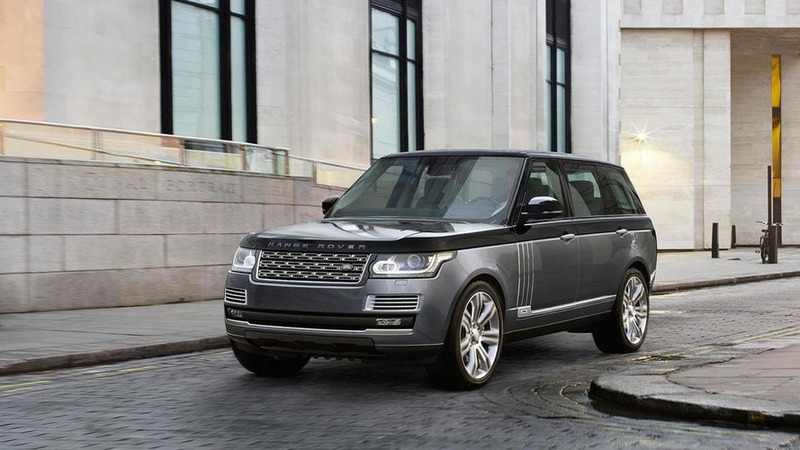 In fact, about half of the photos gallerized here don't feature the Range Rover at all. 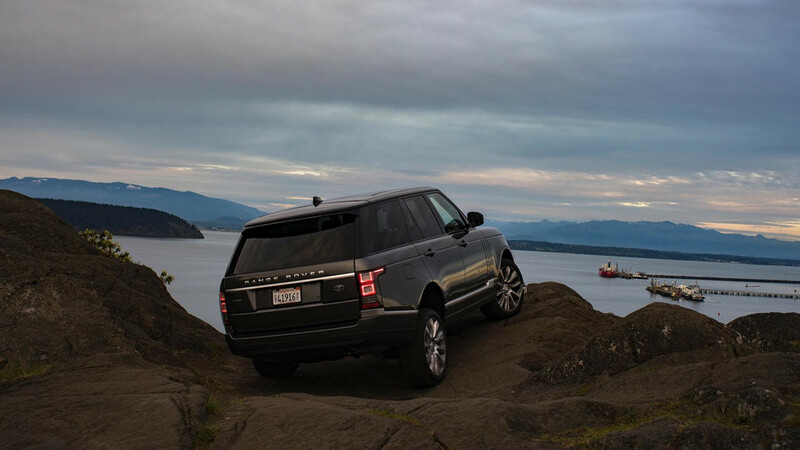 That's intentional: Land Rover is all about the experience, and the journey leading up to the destination. 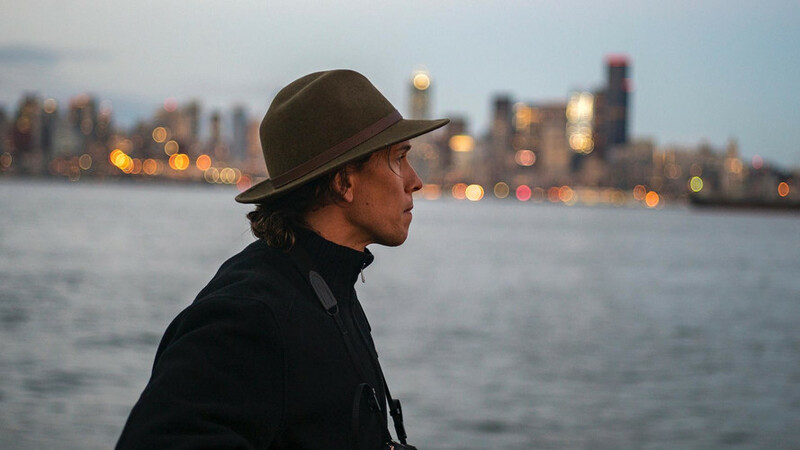 Through the lens of Michael Christopher Brown, you can enjoy the range of vistas offered by the gorgeous northwest corner of the United States.